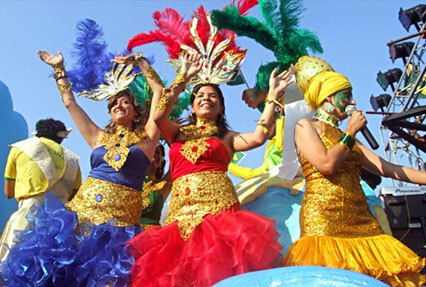 If you want to experience the celebrations of the popular St. Francis Xavier festival, held in Goa, then Goan Carnival with Backwaters tour is going to be a perfect one for you. The itinerary of 7 nights and 8 days has been designed in such a manner that you are not going to miss any festivity of the festival. 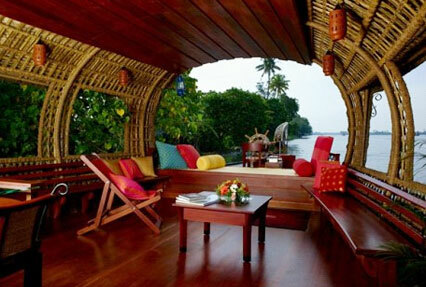 During the tour along with exploring the popular attractions of Mumbai, you are also going to indulge in cruising on the Cochin backwaters. The feast of St. Francis Xavier is one of the most popular occasions in Goa. Innumerable devotees line up to kiss the relics of St. Francis Xavier at the Basilica of Bom Jesus, one of the must visit churches in Goa. 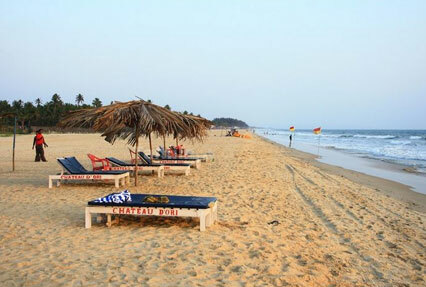 Followers of St. Francis Xavier, pilgrims and tourists flock to Goa on the occasion of the feast of St. Francis Xavier. The patron saint of Goa - St. Francis Xavier is often invoked by his followers for his healing powers.